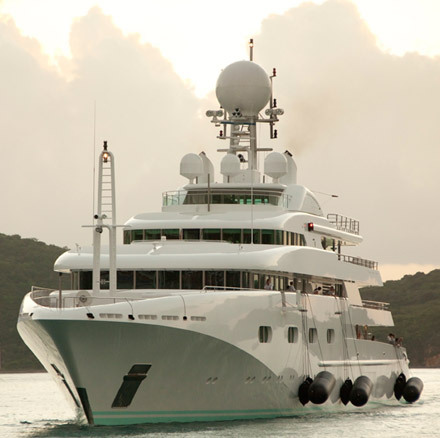 CleaRinse caters to the high volume demands of the mega yacht community with custom inline water treatment systems. We design custom made systems based on your vessel size, projected daily usage and water quality expectations for both onboard use and as part of your cleaning and maintenance regimen. Our high performance systems are efficient, practical and built to provide superior performance and years of trouble free service. 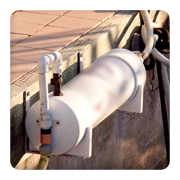 CleaRinse offers a variety of system options ranging from single tank to large multi-bed dual tank systems in a large variety of sizes, capacities and resin bed combinations to meet your desired water quality needs. To learn more about a custom system for your current vessel or new build, please contact us at 561 596 2085 or email your contact information, project details and expected water consumption. A water quality expert will contact you to discuss your options.